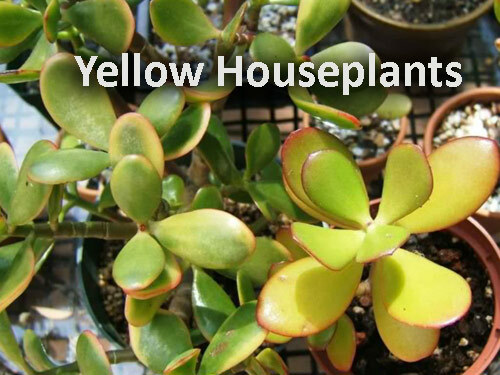 Do you have or have you ever had, YELLOW houseplants? We think it's so vital to bring potted plants inside to decorate your home with. They provide wonderful, healthy benefits and also help clean the indoor air from toxins. However, selecting the plants, choosing the right garden container and keeping the plant healthy are all things you need to work at and consider. 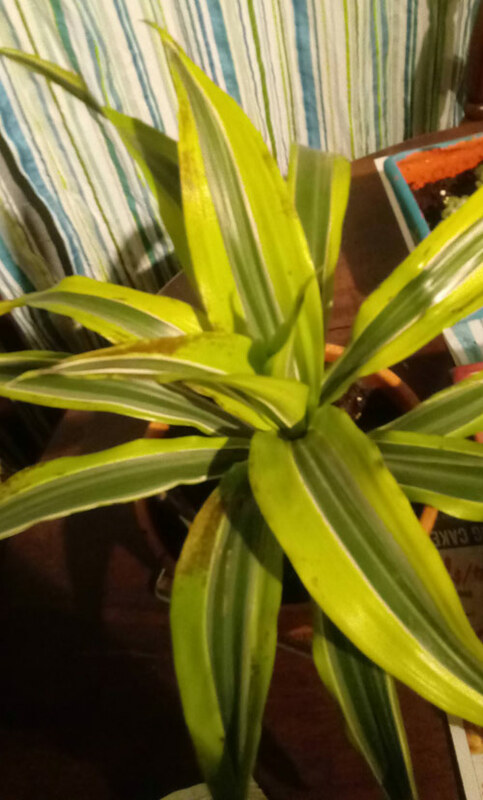 When looking at your houseplants do you see healthy plants? Or, do you see brown or yellow leaves. 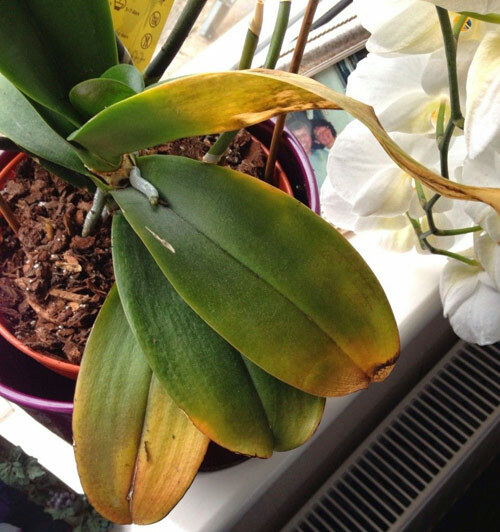 Are your plants starting to look as though they have developed jaundice? If so then you may have a mineral deficiency - most likely nitrogen. Luckily plants, like a human provide telling clues when they need better nutrition. Signs of a nitrogen deficiency: New leaves appear lighter usually a pale green. The solution: Add compost or manure both are high in nitrogen. 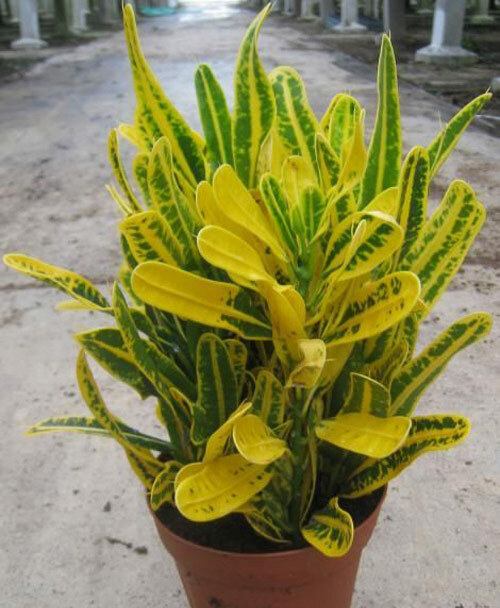 Mature leaves: Begin to turn yellow, starting at the base of the plant. Young leaves turning yellow before older ones may indicate sulfur deficiency. Stems: Appear weak and spindly. Fruit or flowers are delayed and yields are limited. All of these mean something is going on that isn't good. So pay attention and keep your eyes on those indoors potted houseplants. If you move quickly you can keep them looking healthy and happy longer and faster.